1-03 –Die 3. Generation Vater Wo Bist Du? 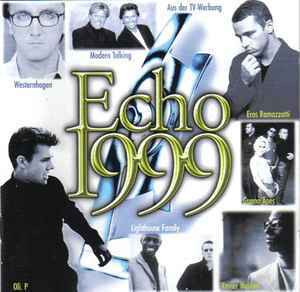 Compilation of the German record award ECHO. The 8th ECHO award (ECHO 1999) were held at the Congress Centrum Hamburg (Germany).